A large percentage of Americans (seventy million of us!) have trouble sleeping; insomnia, apnea, and physical and emotional distress are wreaking havoc with our sleep. Allowing yourself to sleep better can be a challenge. Good quality sleep is an absolute necessity for overall health—a need that doesn’t change or vary among the population. You can help yourself get the good sleep you need by first identifying what it is that is keeping you awake—is it the temperature in the room? An injured back? Stress? By knowing the problem, you can take steps required to fix it. 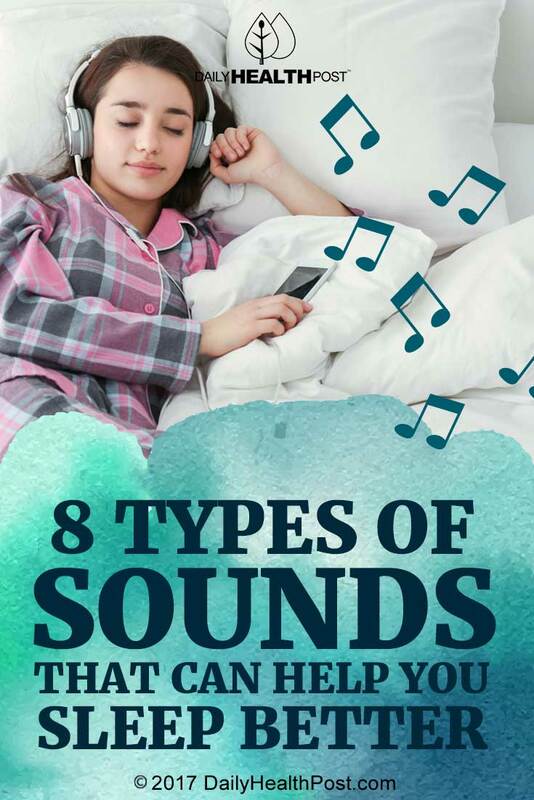 Here are some simple ways to use sound to calm you and unwind to put you in the right state for sleep to find you. A variety of ambient noise, this is background sound that masks everything else—an electric fan, for instance. 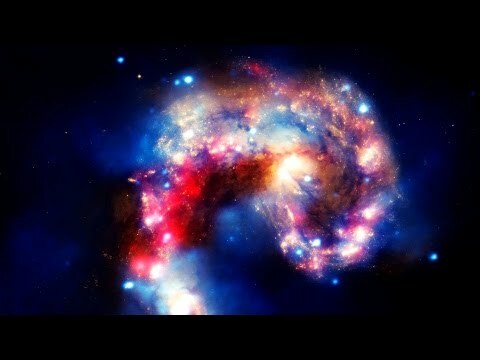 White noise combines together sounds of different frequencies; it is termed “white” because it is all sounds at once, like white light is all colors of the spectrum seen together. A constant, consistent hum can lull us to sleep (even if we don’t want it to—remember that teacher in high school who couldn’t manage to make anything interesting?). 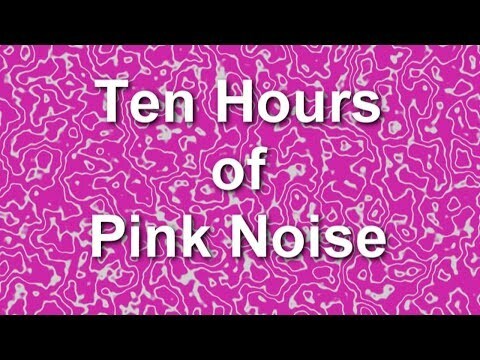 Similar to white noise, pink noise is all sounds together but its power remains constant throughout the frequencies. More simply put, no one sound is louder than another. Pink noise is less obtrusive to some people than white noise; you can download sounds of a babbling brook, falling rain, blowing wind, and the like. The masking works just as it does with white noise. It’s called “pink” because if you were to see the sound in a color spectrum, it would appear pink due to the long waves. 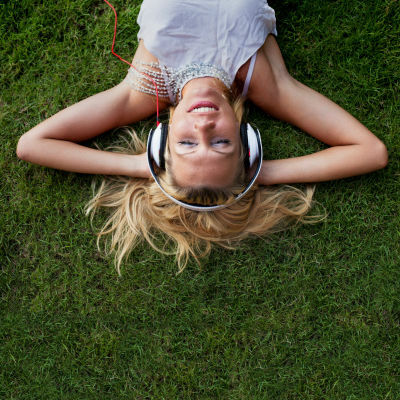 Don’t listen through headphones, however, because regular (even pleasant) sound too close to the eardrum can damage your hearing. Your partner’s snore or the dripping faucet may be somewhat annoying or may be a comfort to help you sleep. 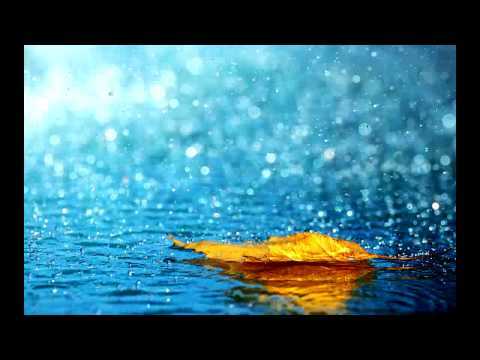 Focus on whatever allows you to relax: a mantra, sweet memories, the rain or the rumble of a distant train.